As more and more International freight shippers enter the market, we distinguish ourselves by offering World Class International freight forwarding services. We provide expert international ocean freight forwarding services to companies large and small. We are an integral part of our clients export departments, offering custom tailored ocean/sea freight logistics solutions for a wide variety of cargo. International 3PL is a leading project cargo specialist, often handling extremely difficult and large scale freight to remote destinations. From imports to the USA to exports across the globe, experience the best international freight shippers. 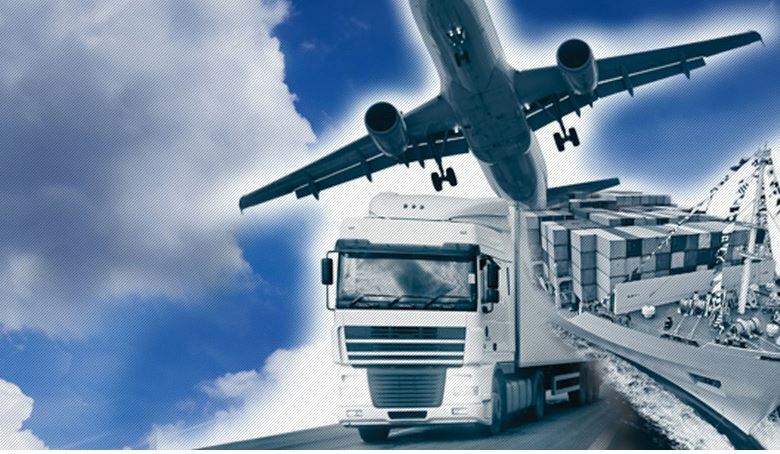 International 3PL has been one of the most reputable Logistics Companies in Miami for over 10 years.